Learn about the amazing health benefits of beets and how you can Boost Your Brain Power Beet Berry Smoothie! 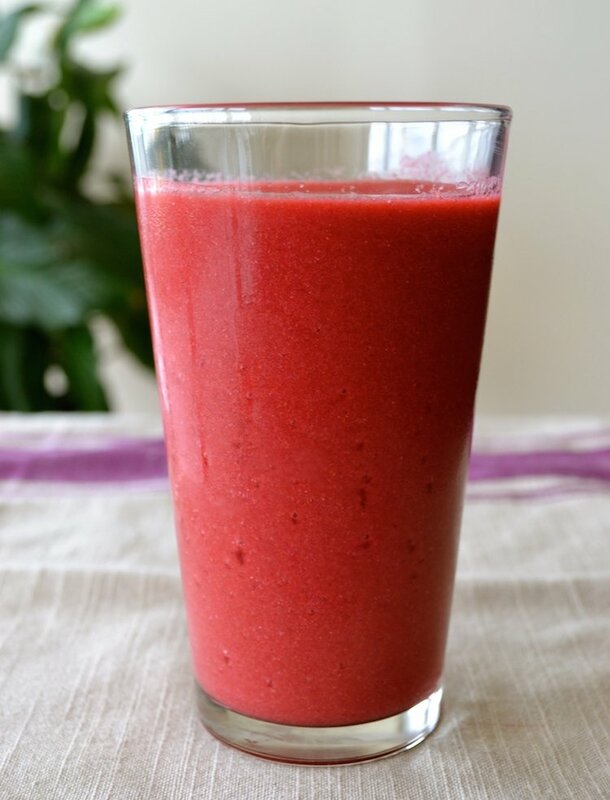 This simple and delicious Beet Berry Smoothie recipe is full of health benefits! If you have picky eaters at home, this is also the perfect way to include more vegetables, like super nutritious beets, in their diets. Adding this super vegetable could give your brain as well as your body a major boost! According to a new study from Wake Forest University, eating beets before working out makes the brain of older adults perform more efficiently, mimicking the workings of a younger brain. The purple stuff in beets contains a high level of dietary nitrate, which is converted to nitrite and then nitric oxide (NO) when consumed. This is why beets can improve brain performance. This study shows how important it is to make smart food choices as we age in order to help avoid brain deterioration. Adding beets to your daily smoothies can really make a difference. Why are beets so good for our overall health? Think of beets as red spinach. Just like Popeye’s power food, this vegetable is one of the best sources of both folate and betaine. Beets are an excellent source of antioxidants. It is best to eat them raw. 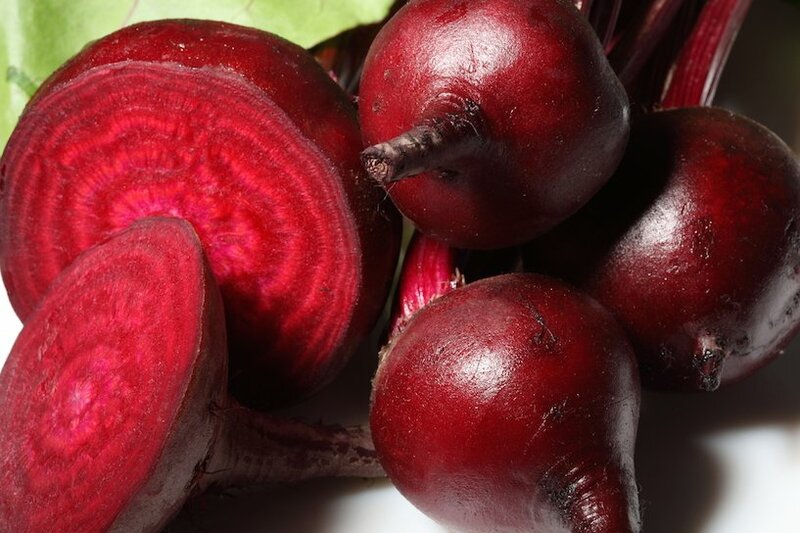 Heating beets actually decreases their antioxidant power. Beets are highly nutritious and “cardiovascular health” friendly root vegetables. Certain unique pigment antioxidants in this root as well as in its top-greens have found to offer protection against coronary artery disease and stroke; lower cholesterol levels within the body, and have anti-aging effects. You can also make ice pops or gummies with this blend and enjoy it as a snack or dessert. Make sure you add a bit more sweetness (a tablespoon of Natural Raw Honey will do the trick). For more smoothies, ice pops, and gummies ideas please see Cherry Banana Spinach Smoothie , Green Smoothie Recipe and Homemade Healthy Gummies. 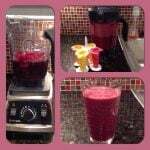 For smoothie recipes simply grate raw beets and blend in a high speed blender like my Vitamix Professional Series. For ice pop molds I like the Mastrad Ice Pop Molds or the Norpro Silicone Ice Pop Maker Set both very easy to clean and eat without making a big mess! I like simple and easy to make healthy recipe ideas. I also believe in cooking using fresh ingredients. To me, nutrition is my number one priority. Great smoothie recipe full of health benefits! Blend all the ingredients together and enjoy! If you are making ice pops or gummies, add a tablespoon of honey or maple syrup. If you are interested in reading more about my blog, please take a look at my latest articles. I am a mom blogger who loves to share creative and healthy fun food ideas.